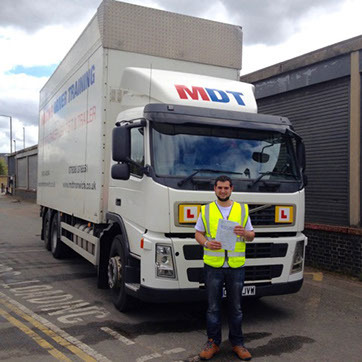 The requirements for obtaining a lorry licence are detailed on the government website further information click here. 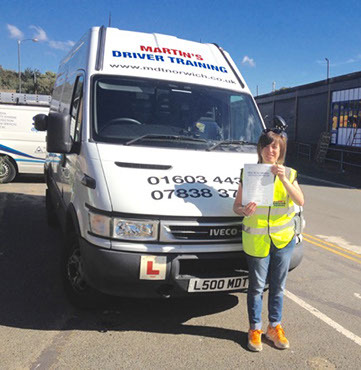 Please call if you require help with applying for your licence, we can also help you with training material for the theory and hazard perception tests. We like to understand what training each of our customers need, so we recommend that before you undertake a full course of training you complete initial assessment training (approx 3 hours of training) so that we can tailor the length of the course to suit you. We can then take into account existing driving experience as well as aptitude. Course lengths are usually 6 hours driving per day and will be one to one with your instructor. Our next course is scheduled for week commencing 21st January 2019 and we generally run one course per month.